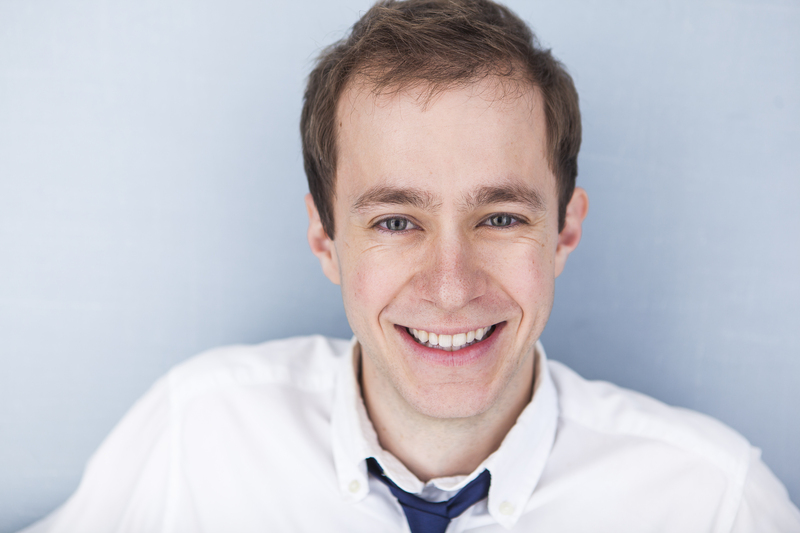 Josh Tobin will be portraying Leo Baxter in Gulfshore Playhouse’s upcoming production of “Something Intangible”. The electricity of beginnings makes me happy, and beginning to rehearse a play has its own particular charge. There’s nothing quite like sitting down at a table and cracking open someone else’s words, taking the first steps towards making them live. It also happens to be terrifying, but I suspect that’s part of the charm. The first read-through reminds me of strapping into a roller coaster: the anticipation crackles into reality, and now you can’t get off. When you’re lucky, the first baby steps of rehearsal quickly turn into leaps, and under the expert direction of Cody Nickell, we aren’t wasting any time. “We” being me, Josh Tobin, as well as the other fine members of the cast ofSomething Intangible here at the Gulfshore Playhouse. “We’re still in impulse work…” A helpful reminder from Cody as we take our first stabs at putting scenes on their feet. The early days of rehearsal provide a playground, an invitation to fall on our faces, laugh, and do it again. You’ll often hear actors talk about a “safe” environment; we like that because it frees us to pursue every zany idea, and when we have that permission, the creative juices flow. Cody has trusted us with that safety, and now we’re figuring out what the play wants to be. Our particular play tells a story about innovation, family, creativity, unconditional love, and the price of making something great. Plus it’s set in 1940’s Hollywood, so we get to wear cool clothes and explore a legendary era. Before arriving here in Naples, researching the likes of Greta Garbo, Hedy Lamar, Harold Lloyd, and The Andrews Sisters brought me a lot of pleasure. Oh, and Walter Winchell too. How would he have behaved in the Twitter age? Would he, though? Today I stumbled across a neat article about Jim Henson, a groundbreaking artist who did his best to reconcile creative integrity with commercial success. It’s a fine line to walk for any artist, and the people in our play battle these challenges as well. Henson viewed money as “the energy that makes concrete things happen out of worthy ideas,” and indeed, in our play, money is fuel. But where should the fuel go? And how much fuel does an artist need? I guess that depends on who you ask. These questions resist simple answers – that’s why we need a play, so we can spread them out and look at them! But first we’ve got to get the play ready to share. We’re getting there; the electricity of our beginning has begun to hum a little louder. See you soon! Josh, dear boy, this was a marvelous article you’ve scribed!!! All the best with this piece– a bit more difficult than it seems to read. Your director seems to have matters well in hand and I’m sure that a piece essentially about the Fleischer brothers and their dealings with Walt Disney will be a big hoot– especially in our state!!!!! Super best with this to you and all at Gulfshore!! I am currently in performance @ American Stage in St. Pete with THE BIRDS, an adaptation of the classic Daphne du Maurier story by Conor McPherson, and we are having a frighteningly good time!! !